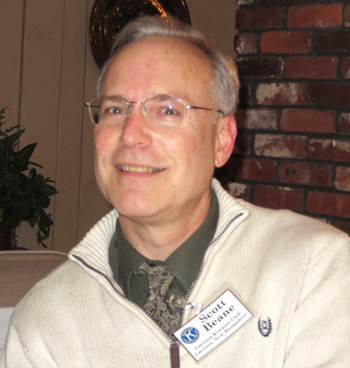 Congratulations to Dana Scott Beane, who has now attended three meetings in a row! President Jack read a letter of thanks from Central NH VNA & Hospice for the $4,000 donation they received from the Club. The letter will be on Facebook and part of a future press release. To read the letter, "click" here. Jack also announced a small-committee meeting of those involved with the Holiday Parade immediately following tonight’s meeting. The Holiday Parade will be held November 30th. Any members wishing to participate are welcome to attend future planning meetings. Jack also announced there will be just one meeting in December and it will be the Christmas Party and Yankee Swap which will be held on December 9th. Secretary Kathy announced the final K.A.R.E.S. event will be held Friday November 22nd at Woodland Heights School. 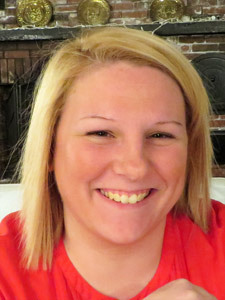 Kathy reported she has five volunteers and could use one or two more. Kathy also announced the November activities planned by the Laconia High School Key Club. A homeless awareness event will be held Friday night November 22nd to include sleeping outdoors in cardboard. The following morning, they will be preparing breakfast sandwiches for the tenants of the Carey House. Following that event, they will be joining in the Salvation Army Turkey Plunge at the Opechee Cove next to Opechee Park. 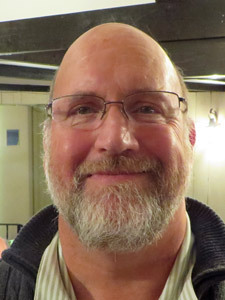 John Walker opined to the club that besides the Key Club having a terrific group of kids as members, they have an amazing pair of Advisors and we too are lucky we have them. Chris and Bonnie: well done, and thank you! 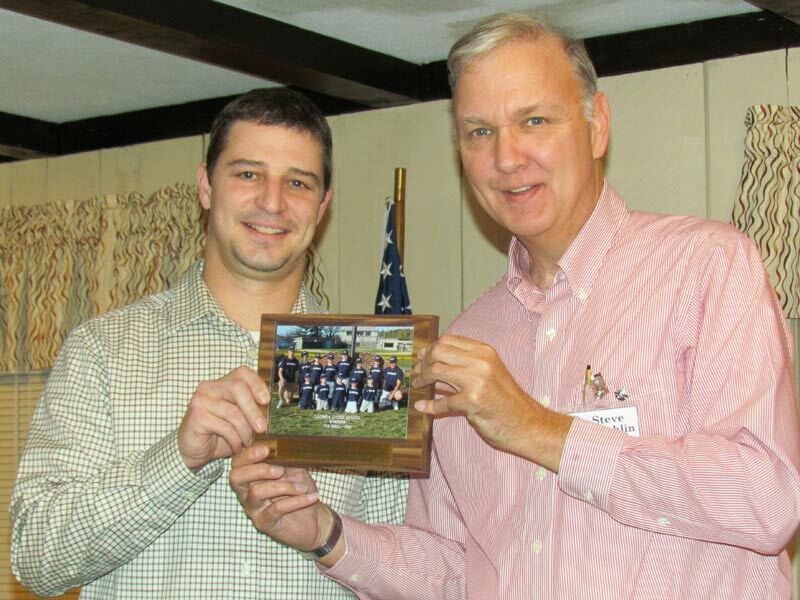 Steve Loughlin presented Scott Laurent a plaque with his T-Ball team picture on it. Scott was the Manager of that team. 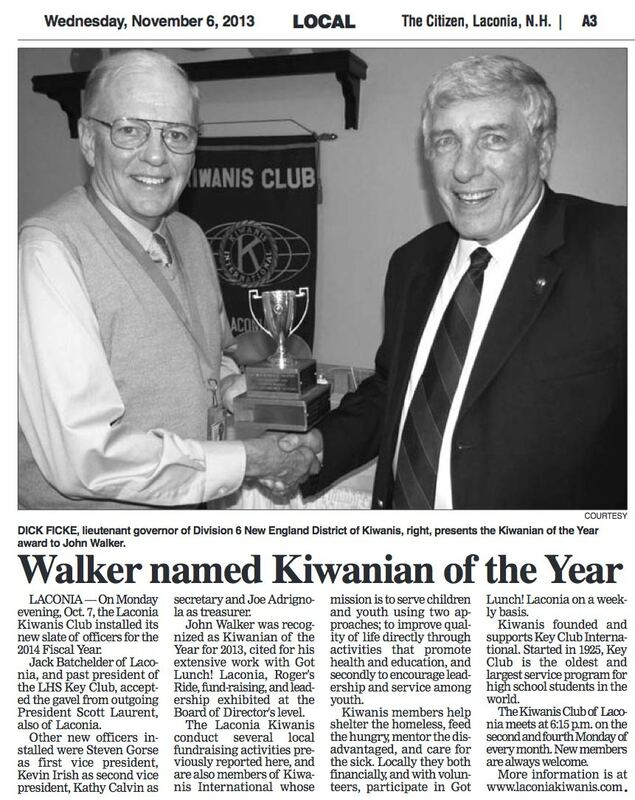 The plaque was sent by the Laconia Little League in its appreciation for the Laconia Kiwanis Club sponsoring the team. The Laconia Little League says "thank you, Kiwanis" with a picture plaque of Manager Scott Laurent's Tee Ball Team. 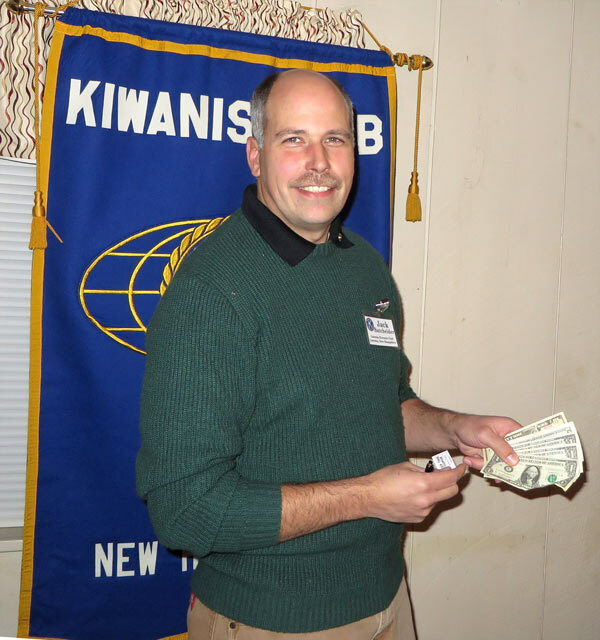 $4 from John Walker: $1 for guest Bill Gile working the concession stand last Thursday evening for 1½ hours. That is a lot of grease smoke to inhale, and $3 as a Kathy-suggested fee for losing three hamburgers through the slats on the concession stand grill. Continuing to be the new sheriff in town, Phil levied 25 cent fines to Scott Beane for not wearing his pin, and Betty for being late to the meeting. Phil warned the club that due to inflation, and his fee, the fine amount will be raised in the very near future. 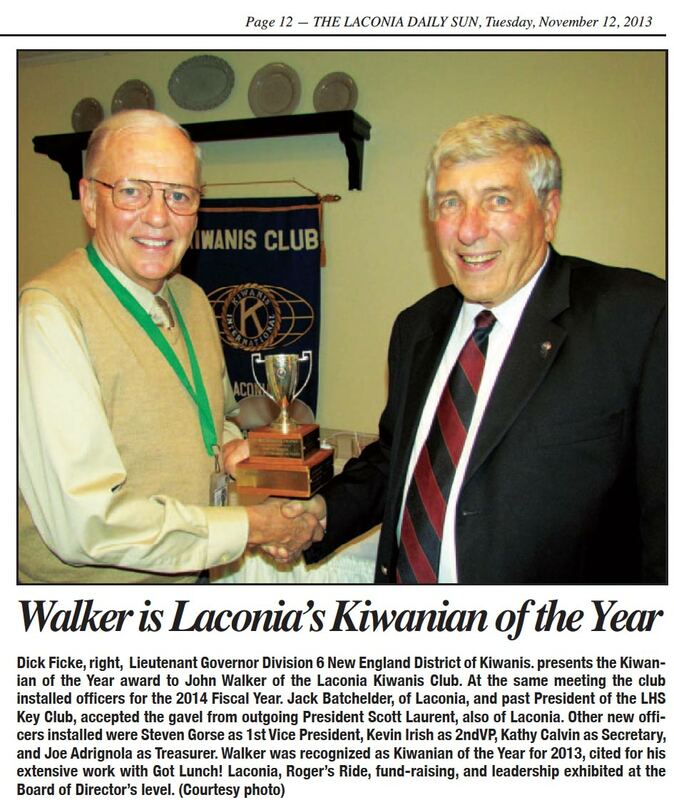 John Walker, Kiwanian of the Year, recently appeared in both the Laconia Citizen and Laconia Daily Sun. "Click" below to read each story.